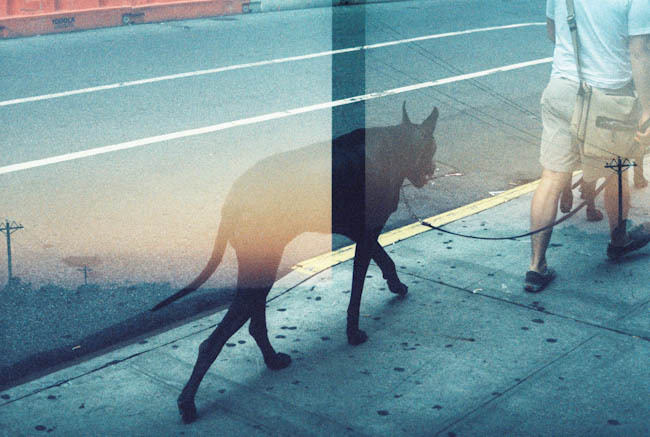 These double exposures are fantastic! I love the ghost-dog. I have been sitting here for several minutes trying to think of something interesting to say about this FANTASTIC picture. But I'm just gobsmacked.